Lahore, University of the Punjab has issued the complete and comprehensive date sheet for the sixth semester exams 2018. 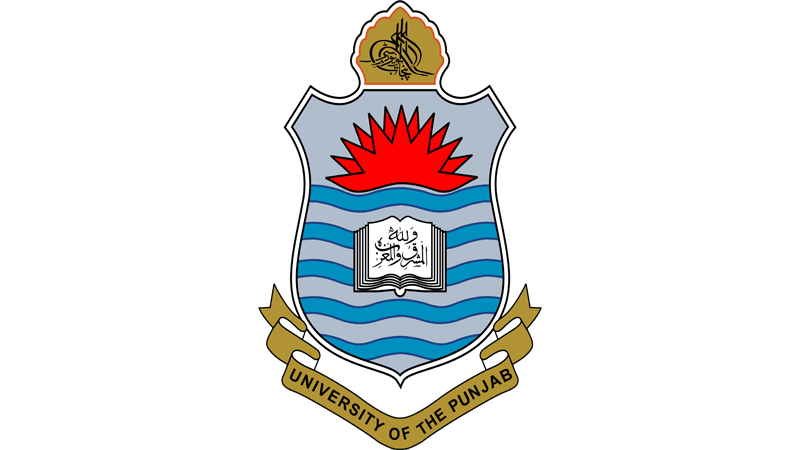 The exams department of Punjab University has already conducted the PU BS (4 years) 6th semester exams 2018 and now the exams department has issued the PU BS practical date sheet 2018. Punjab University will start the PU BS practical exams 2018 4th semester will be started from 30-11-2018 to 20-12-2018 and PU BS 6th semester practical exams 2018 will be conducted from 17-12-2018 to 02-1-2019. The practical papers will be conducted in the morning and evening shifts and the morning practical papers will be started from 09:00 am and the evening practical papers will be conducted from 01:30 pm.